Evolve Your Life Group Coaching is a 1-1 coaching experience, in a group setting! I have always loved working with women 1-1, but have found putting it in a group setting allows for so much love, support, accountability, and friendships to flourish! In EYL Group Coaching we focus on Self Development, Self Growth, Self Love, Fitness, Nutrition, Healthy Relationships, and overall LIFE. I believe all of these aspects play a vital role in our health, so we will work on healing, and growing in many more ways than just physically! Group coaching is 12 weeks, and spots are limited! I am now accepting applications for SUMMER GROUP COACHING! This Evolve Your Life Group Coaching has absolutely changed my life. When I started this I felt like I was in a place that I couldn’t even begin to get out of. Gabby gave me the tools and the resources to not only pull me out of that place but learn to enjoy my life and truly love myself. The content Gabby provides you with is incredible. I’m so thankful I chose her to be my coach. She’s not the type of coach that makes you feel like she’s just doing it because it’s her job, she genuinely cares. She’s there for you literally 24/7. There’s not a time that I would text her or email her and she wouldn’t immediately respond. You can tell she’s genuinely passionate about helping women become their best selves. It’s easy to relate to her because she knows that not everyone is perfect and she has gone through a similar journey that the rest of us are going through. Not only am I thankful to Gabby for helping me along my journey, this coaching introduced me to the most amazing group of 20 some girls. I couldn’t have asked for a better group of girls to encourage me to be my best self. These girls started out as strangers and honestly have become some of my best friends. I’ve never met such supportive people. I never thought that people I’ve never met could be the most encouraging and inspiring people I’ve ever met. I know because of these girls, these experiences, and the tools Gabby has given me, I will use them and continue to improve for the rest of my life. All I can say is the Evolve Your Life Group Coaching has been LIFE CHANGING. 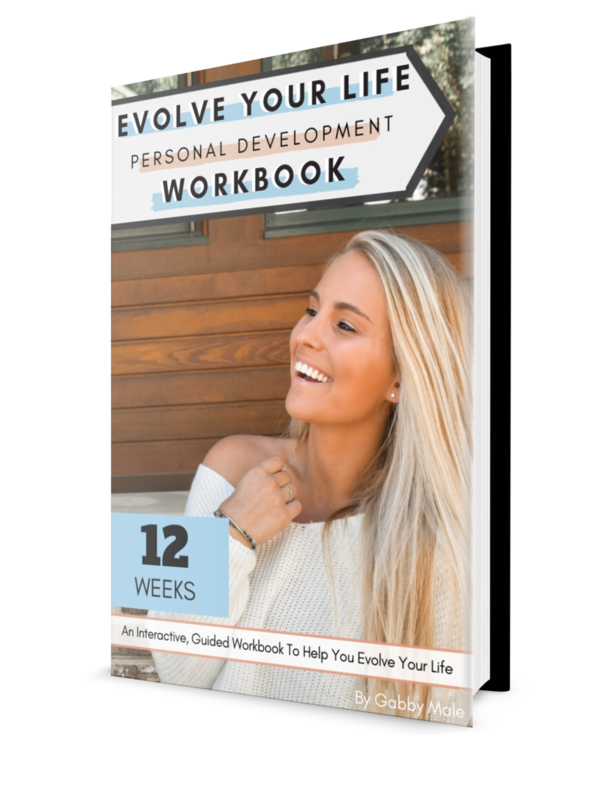 I was a member of the Evolve Your Life Group Coaching and I would, and have been, recommending it to literally everyone. When I was considering it, I knew I was interested in the workouts, accountability and support that this coaching would provide, but if I am being completely honest, I laughed at the idea of self-development coaching. Wow, was I wrong! This coaching not only taught me how to be more confident in my body, but I also learned how to be more confident in who I am as a person. I find myself to be less apologetic, more radiant, and so genuinely excited for what else is to come. I found so much support from Gabby and even though we've never met, I feel like she cares about me more than I could have imagined. She isn't just a health & fitness coach, she is also a relatable human who will support and care about you no matter what. I am so unbelievably grateful that I was able to do this coaching and I strongly suggest it to anyone! I can honestly say that this group coaching has changed my life. 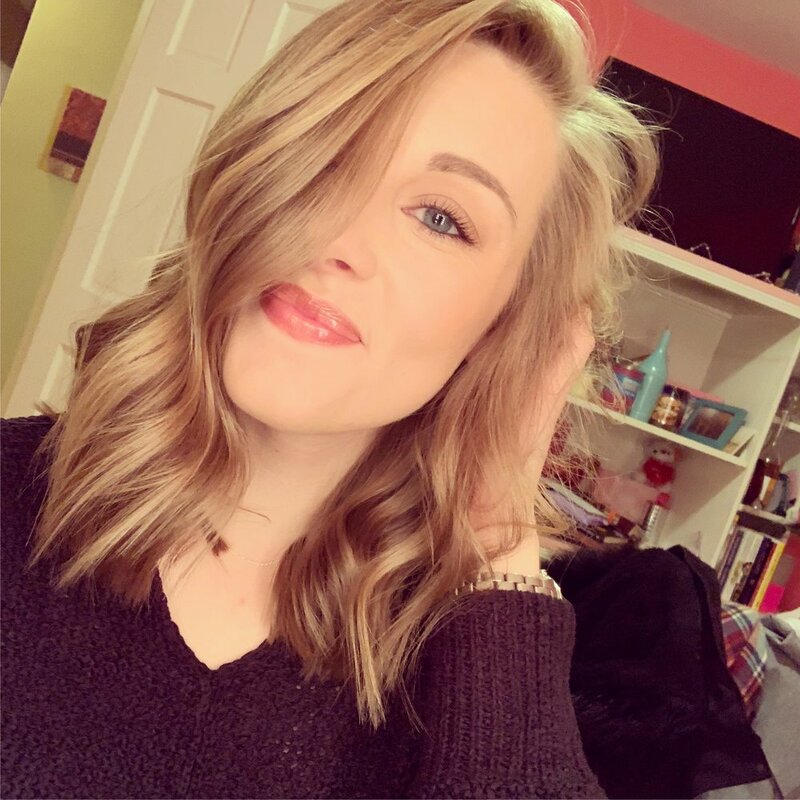 When I started this group I was going through a lot of drastic changes in my life and I was learning to manage my anxiety and create a balanced healthy life for myself. Gabby gave me so many tools to improve not only my physical health but my mental health as well and I have made huge strides. After working through most of this program I now have a productive routine for myself, I have a good relationship with food, and I feel more confident than ever before. Not to mention getting to build relationships with so many amazing powerful women who encourage me on a daily basis. For me the best part about this program is that you can go at your own pace. It was more effective for me than a typical 'challenge' because you don't have to feel self-conscious or discouraged for falling behind. You can work this program at your own pace and do whatever is healthiest for you. All of the workouts, the workbook, the podcasts, and the teachable lessons are available to you FOREVER, so even once the twelve weeks are up you still have so many resources to keep you on track and help you create a healthy sustainable lifestyle. The picture that I chose to share is something I never would have shared before and I still have a long way to go but to me that picture represents a new dedication and love for myself and the life I have created. First off let me say I was very hesitant on investing in the group coaching. One because I felt I was being selfish, taking away from my family. Two because I am 34 years old, married, mom of 2 and I thought to myself - what the heck is wrong with me?! And even the first week was overwhelming- I asked myself several times if I was sure, can I do this, can I commit? But, now 8 weeks in, I realized this is the best decision I have made in so very long. We have to invest in ourselves to better ourselves. We have to be selfish in order to love ourselves again. I have went from weighing myself daily (sometimes multiple times) to 2-3 times max a week. I have went from binging and then not eating or eating very little for days after to eating regularly. Daily. I have learned that I will have bad days and I will grow from them. I am learning to love myself for the first time. Ever. I’m getting there, work in progress, but I’m worth it. My family is worth it. Gabby is amazing, so inspiring, so motivating. She takes the time to connect with you individually, whatever your needs are. This group of girls are all so unique and I have learned from all of them. They all are so caring, we are one big family!! And me being the oldest I thought no way I can relate to any of them...I was most definitely wrong! I love them all!! I am beyond blessed and so thankful I met Gabby and joined and invested in ME!! Now it’s your turn, YOU ARE WORTH IT! !